The fourth and last(?) 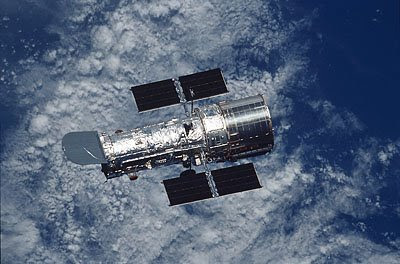 Hubble Space Telescope Maintenance Mission is on the way. Nasa has a special section on this mission on their WWW site. If you then select "The Mission" on the bottom you can see the various enhancements, installations and repairs that the astronauts will perform on Hubble. It is a step-by-step description with good detail.